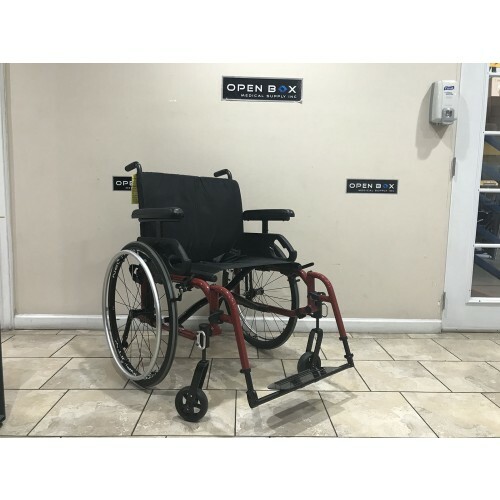 This is a Pre-Owned Quickie QXi Ultralight Wheelchair in Excellent condition. Minor wear & scratches on frame. 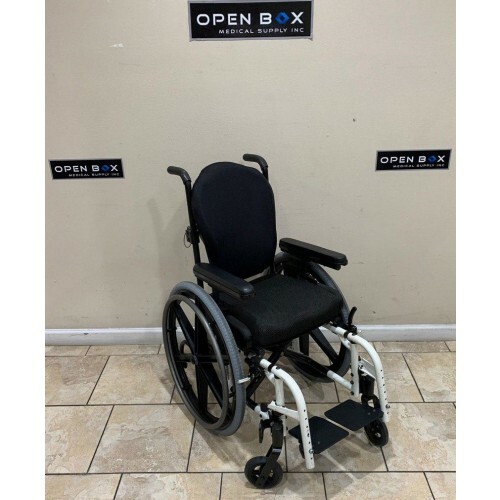 The Quickie QXi ultra lightweight folding manual wheelchair is a durable, low-maintenance wheelchair that is perfect for the person looking for simplicity, longevity, and Quickie's most popular options at the right price. 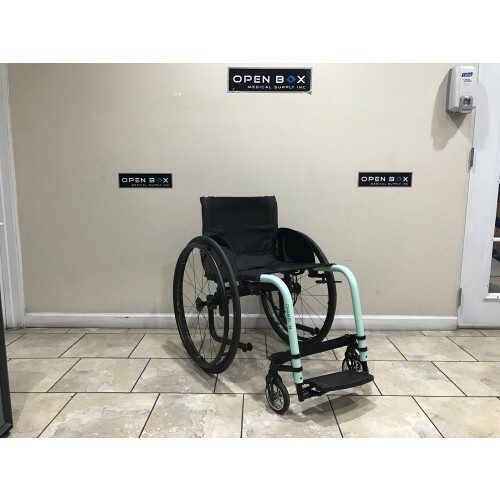 Pre-Owned TiLite Aero Z Ultra Light Wheelchair in Great Condition. The Tru-Fit makes this Tilite Aero Z highly adjustable, and the mono-tube frame’s 1.25″ tubing gives the Aero Z strength and durability. Please view the description for a full list of Upgrades & Specifications! 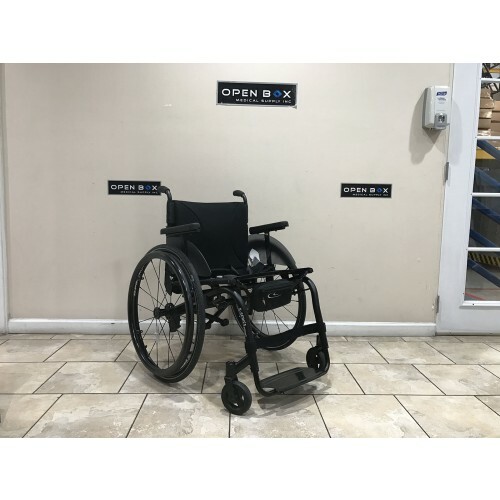 Pre-Owned TiLite Aero Z Ultra Light Wheelchair in Great Working Condition. This chair has some cosmetic wear (see photos), so it has been priced accordingly. Upgrades & specifications are listed in the description. 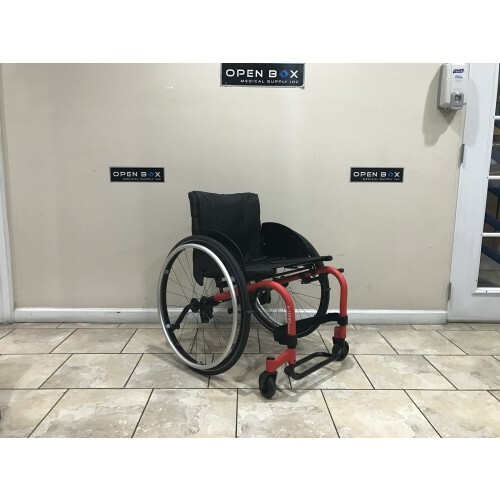 This is used Quickie 2 SE Pediatric Manual Ultralight Wheelchair in Excellent condition. 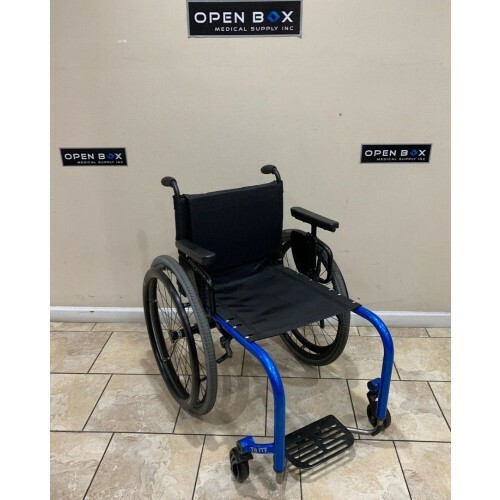 The Sunrise Medical Quickie 2 wheelchair is the industry's leading ultra lightweight folding frame wheelchair. Manufacturer's Demo Kuschall K Series Attract Ultralight Wheelchair in Like-New Condition. The 90° tapered frame provides lightness, easy handling, quality, & reliability, while offering outstanding driving performance. Full list of Upgrades in description. Manufacturer's Demo Kuschall K Series Attract Ultralight Wheelchair in Like-New Condition. The 75° tapered frame provides lightness, easy handling, quality, & reliability, while offering outstanding driving performance. Full list of Upgrades in description. 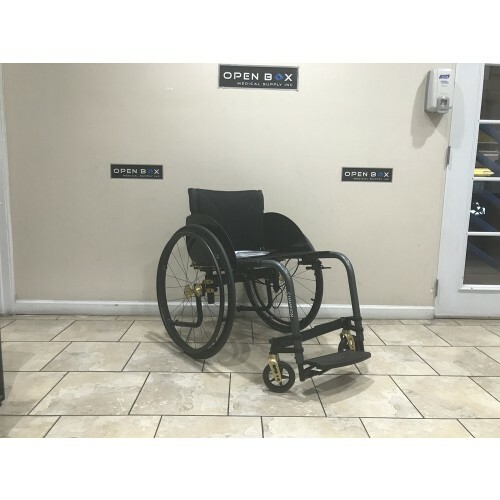 This Manufacturer's Demo Kuschall Champion Folding Rigid Wheelchair is in Excellent Condition. The Kuschall Champion is very easy to fold & has 9 different adjustment settings for optimum positioning. Manufactured in Switzerland! Full List of Upgrades in description. This is a pre-owned Quickie 7R in Great Condition. 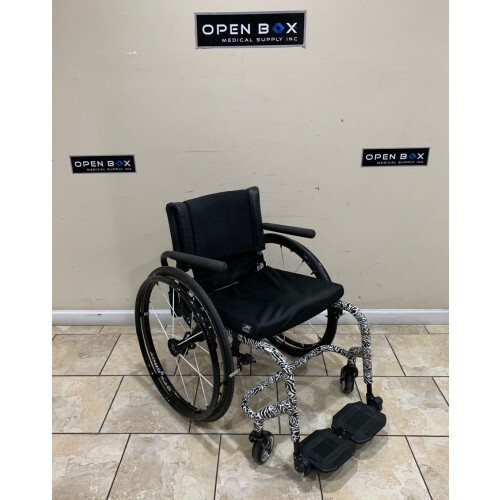 Quickie 7R rigid ultralight manual wheelchair is lightest wheelchair designed for the active user. Its customized ergonomics, premium materials, and open back design offers ultimate freedom of movement. 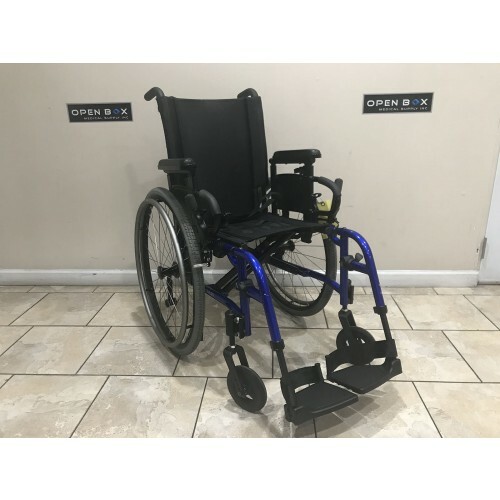 This Manufacturer's Demo Kuschall Champion Folding Rigid Wheelchair is in Like-New Condition. The Kuschall Champion is very easy to fold & has 9 different adjustment settings for optimum positioning. Full List of Upgrades in description. This Open Box TiLite Aero X is in BRAND NEW condition. With a 16" wide seat and 20" seat this chair can hold up to 265lbs. 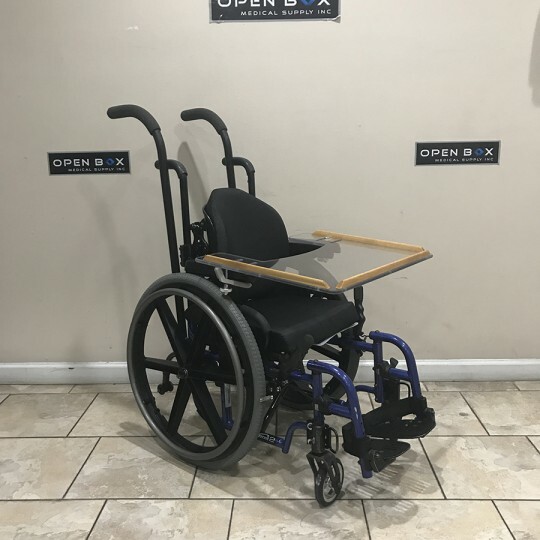 This wheelchair comes apart and folds up for easy transportation and is great for daily use. 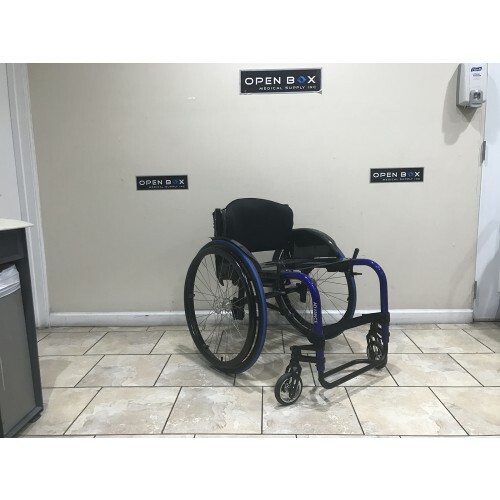 Comes equipt with Swing Away Footrests, Fold-Down Push Handles, Pneumatic Wheels and MUCH MORE! 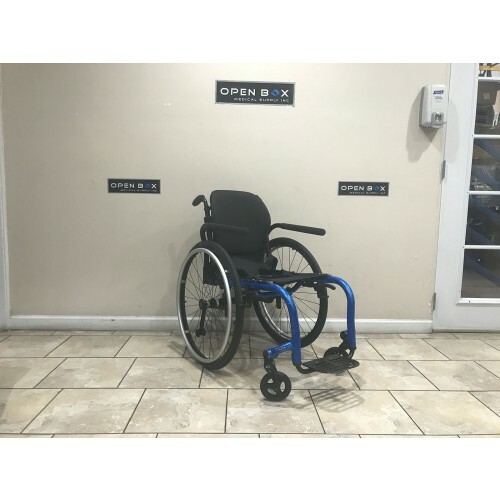 This Kuschall Advance Wheelchair is a Manufacturer's Demo in Like-New Condition. 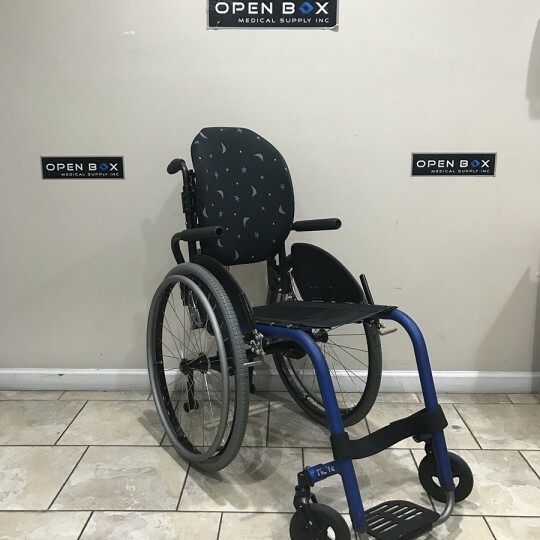 This Rigid Lightweight Wheelchair was manufactured in Switzerland, is very easy to adjust & is perfect for first time users. Full List of Upgrades in the description. 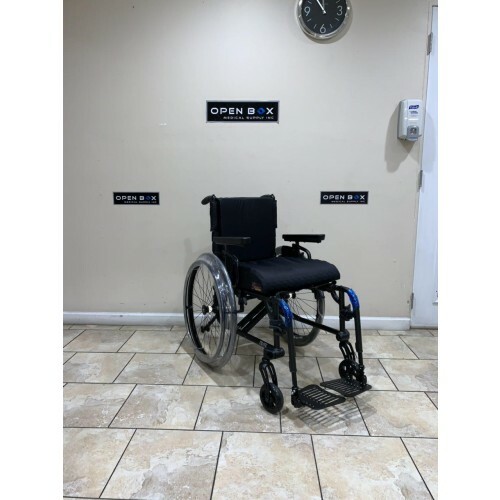 This Helio A7 Ultralight Folding Wheelchair is a Manufacturer's Demo unit in Excellent condition. While this is a folding chair, the crossbrace provides the user with a rigid feeling ride. 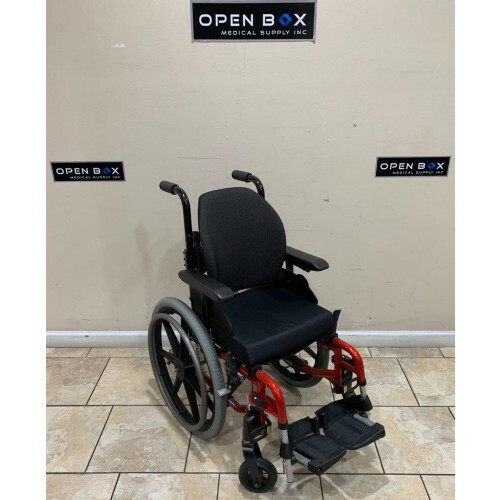 This Heavy Duty chair has a seat width of 22", depth of 18", and 350 lb weight capacity.